Weddings are a great time to get pictures with your friends and family! Celebrate the special occasion and create fantastic memories with instantly printed photos. The fun and friendly Ottawa photo booth attendants will help your guests create great pictures using our giant box of props. 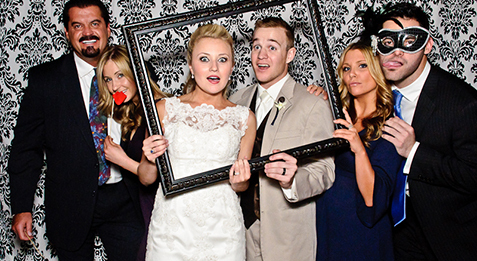 Photo booths get everyone attending your wedding involved and provide fun for all ages! 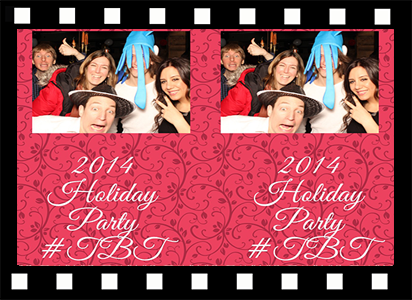 Christmas parties, team building events, or retirement parties are all fun events that your company enjoys! 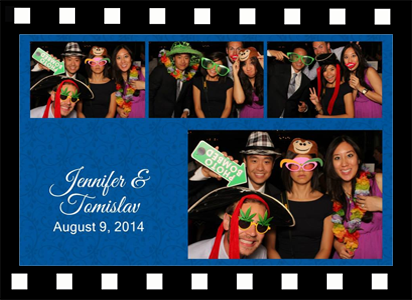 With our photo booth rentals, you can have lasting memories and great souvenirs for you employees to take home. 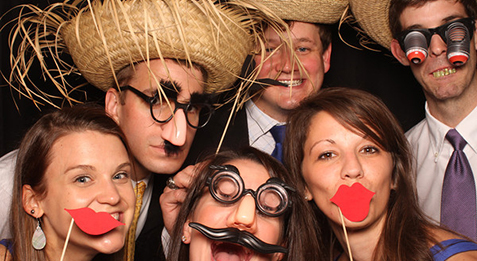 Our professionally designed photo booths will be a great addition to any company event! 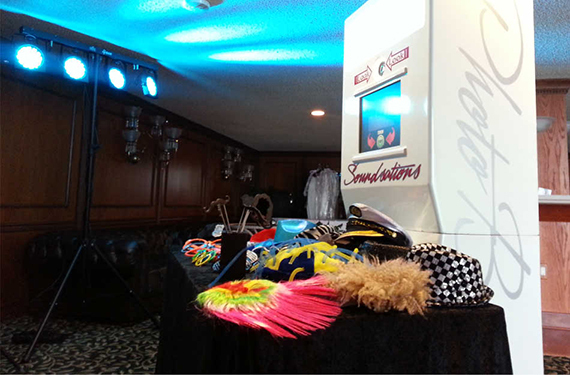 If you are planning a birthday party, grand opening, anniversary party, or family reunion there is no better way to celebrate the special day than with a stylish photo booth. Not only will you create new memories, but you will have great pictures of everyone involved. Ottawa Photo Booth has a large box of fun props for you to dress up in and take hilarious photos! 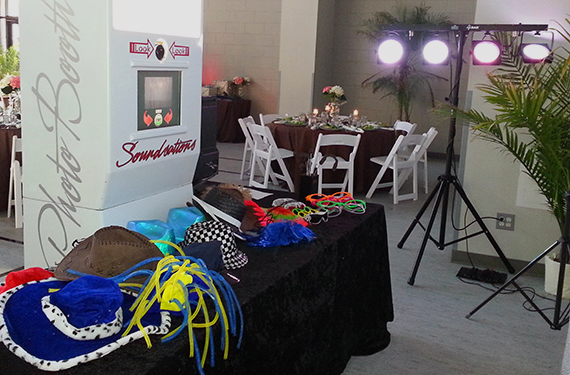 School dances, proms, or graduations are even more fun with a photo booth rental! Grab your friends and take some great pictures throughout the event. Feel like taking funny pictures? No problem! Dig into our box of props and create some hilarious scenes. 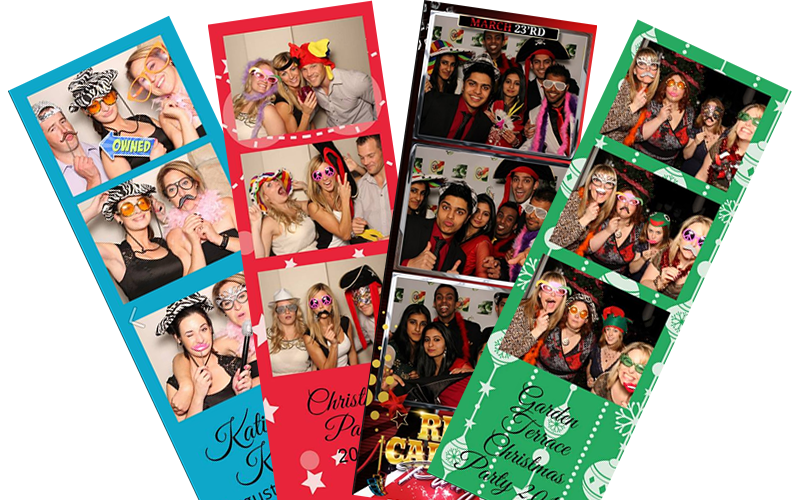 If you would like, our photo booth team can even post the pictures to our Facebook page so you can share them with friends online! 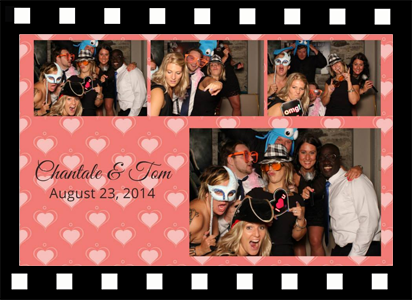 Check out some of our recent Ottawa area events and pictures from a wide variety of events! 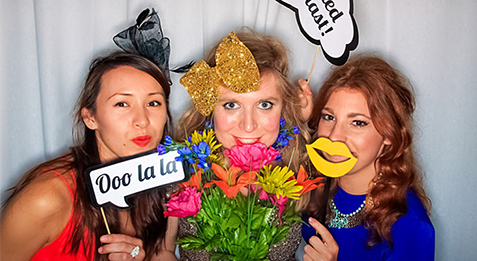 If you'd like to book an Ottawa photo booth for your next event, give us a shout and we will be happy to assist you! So why not? 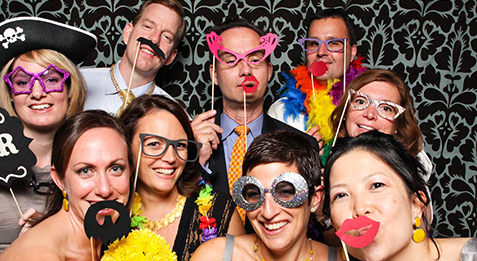 Book a photo booth for your next event! 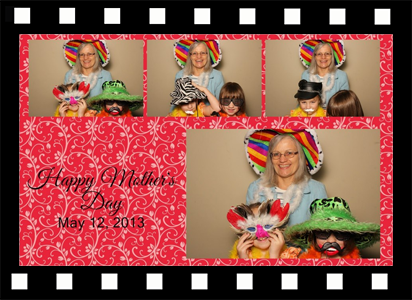 Book a Photo Booth!